You got married because you fell in love and had dreams of living happily ever after. But somewhere along the way, marital bliss turned to marital blah or worse. 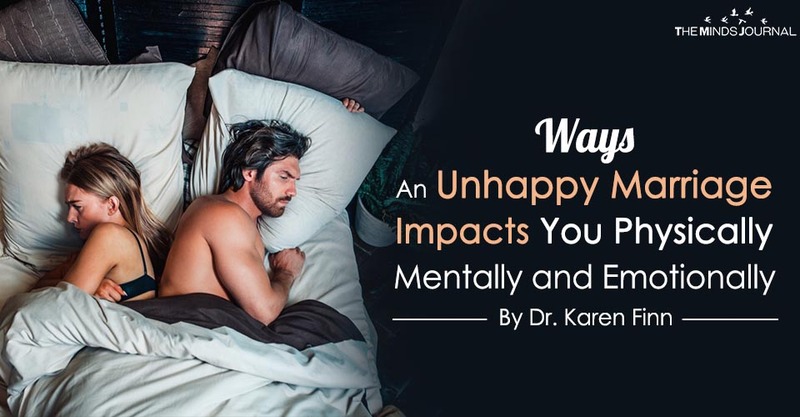 It might seem like this is the path of least resistance, but did you know the impact of your unhappy marriage is greater – a lot greater – than just feeling meh about your spouse? 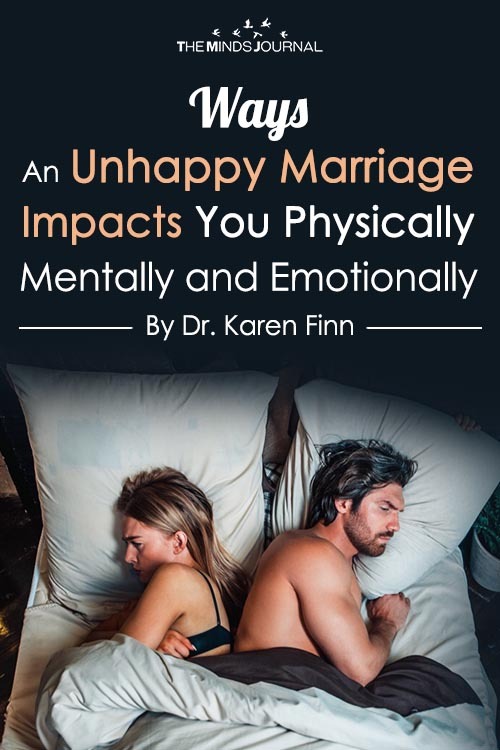 The stress of a bad marriage affects you physically, mentally and emotionally. I’m Dr. Karen Finn, a divorce and personal life coach. I help people just like you who are struggling with an unhappy marriage. You can join my newsletter list for free weekly advice. And, if you’re ready, you can take the first step toward working with me as your personal coach by scheduling a private consultation.